Want to make your little boy's first birthday party really stand out? Make a splash with these great priced party blowers. Little boys love making noise, especially when they're in a partying mood. 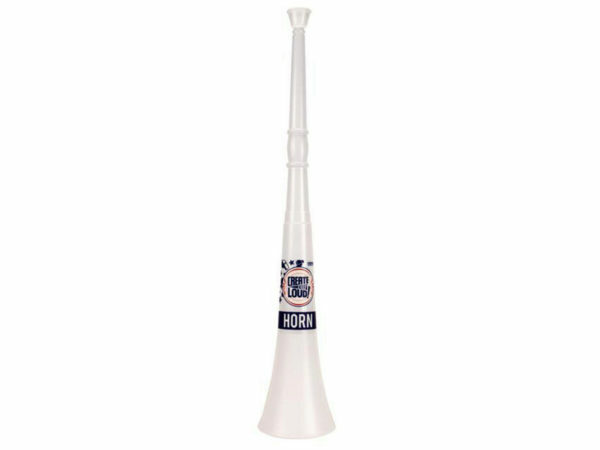 Capture the moment and make it last forever with these awesome party noise makers. Create a construction zone themed party with these neat construction zone party pack blow outs. Looking for a parting gift for your party attendees? 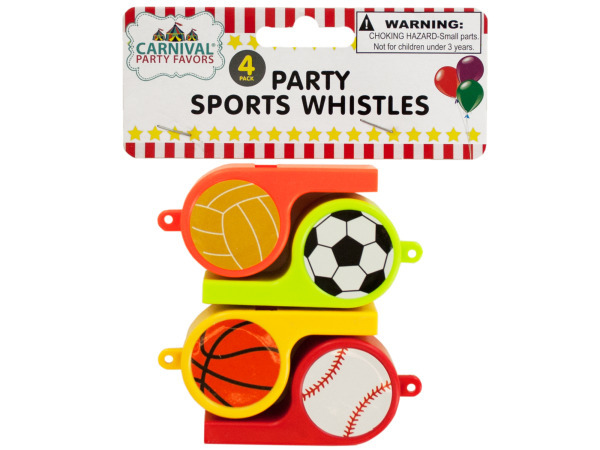 Check out the party sports whistles for the perfect stocking stuffer. Your little boy will remember his party forever with these neat finishing touches, all at a great price.